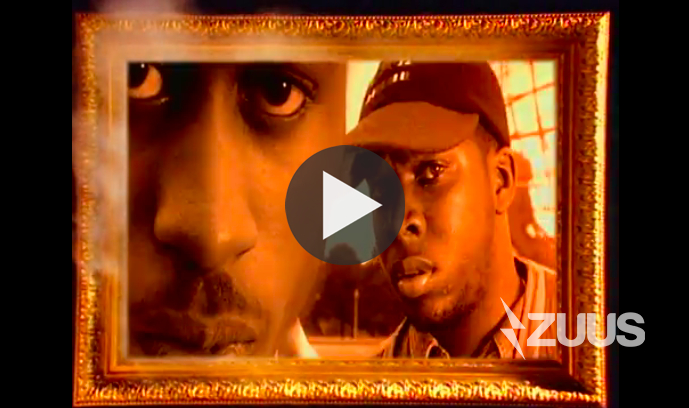 The 25th anniversary of A Tribe Called Quest’s “People’s Instinctive Travels and the Paths of Rhythm” and ZUUS Media just released an exclusive music video collection of the group’s most popular hits, along with two new videos featuring commentary from Jarobi White — available here. Also included are newly remixed classics by Pharrell and J. Cole. 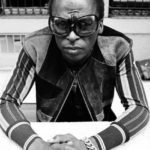 Next Post DASH Radio Partners with MILES DAVIS ESTATE for new show "EVOLUTION OF THE GROOVE"